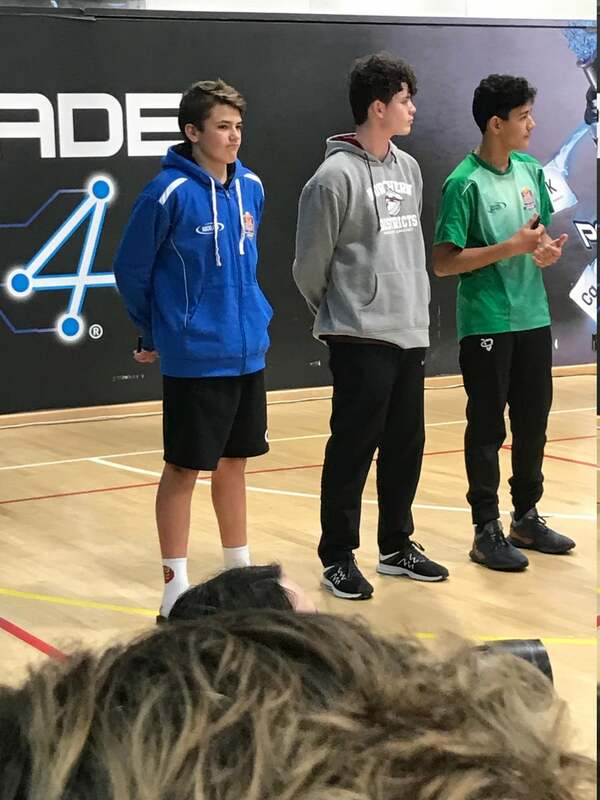 We are proud to let you know that during the holidays Harlin Amaral - a year 9 student at Rangitoto College and member of ECB cricket club, participated in the NZ Junior Inter Provincial Indoor Cricket tournament. Harlin was selected to play for 15 and Under Auckland side. Harlin had an amazing tournament and played very well for the team. He was selected as Most Valuable Player for Auckland at the end of the tournament by peers, coaches and tournament organizers. 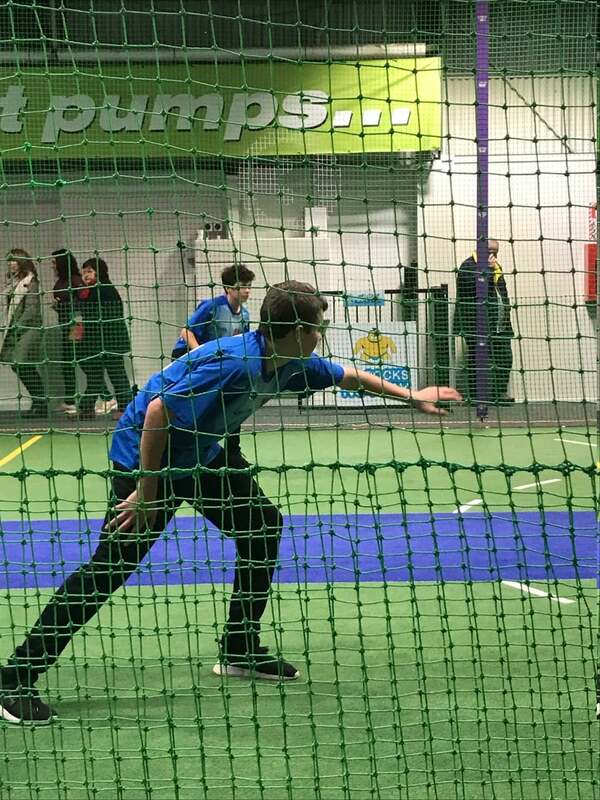 At the tournament final selections were made for the New Zealand Squads to participate in the Junior Indoor Cricket World Cup to be held in Christchurch early October 2018. 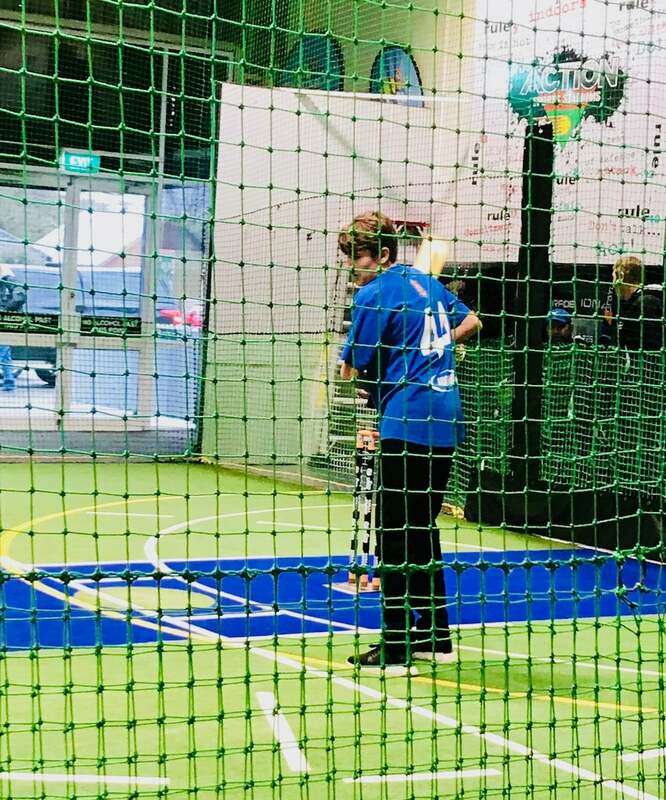 Harlin has been selected for the 15 and Under squad to represent New Zealand. A huge honor and we are so proud of his hard work and achievements.